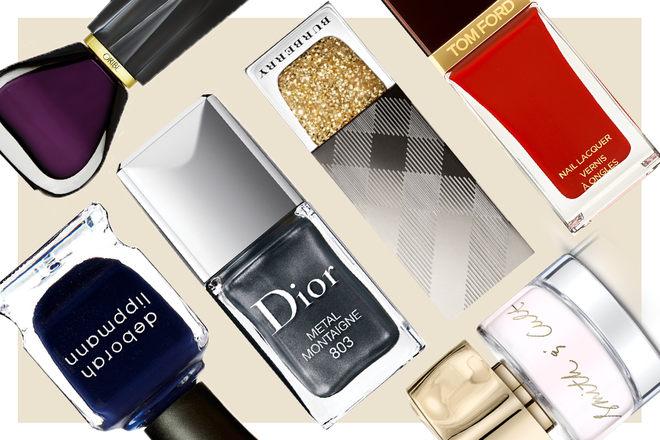 It’s a well-known fact, especially in the fashion and beauty worlds, that once you break out the boots and sweaters for winter, you better bust out the darker polish colors, too. Make sure to keep these colors on heavy rotation from now until spring. If you’re looking for a good, deep wine color, this one is always a winner. Just because it’s cold outside, doesn’t mean you need to forgo the glitter, especially when the holidays are right around the corner. 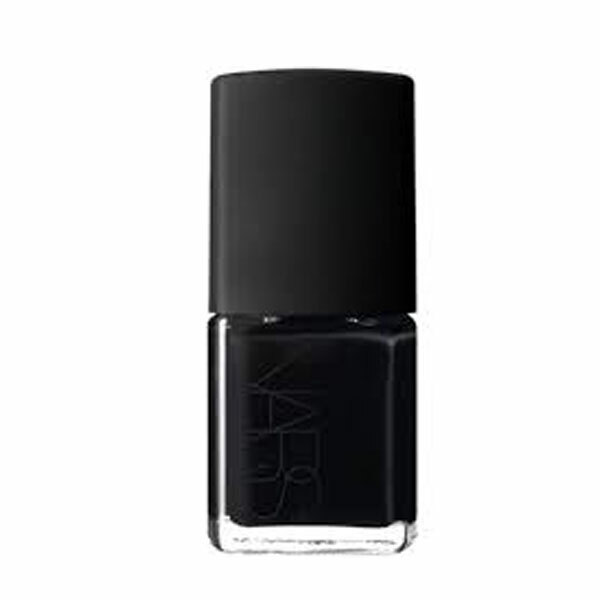 This midnight blue shade features hints of glitter pieces and dries in a jiffy. 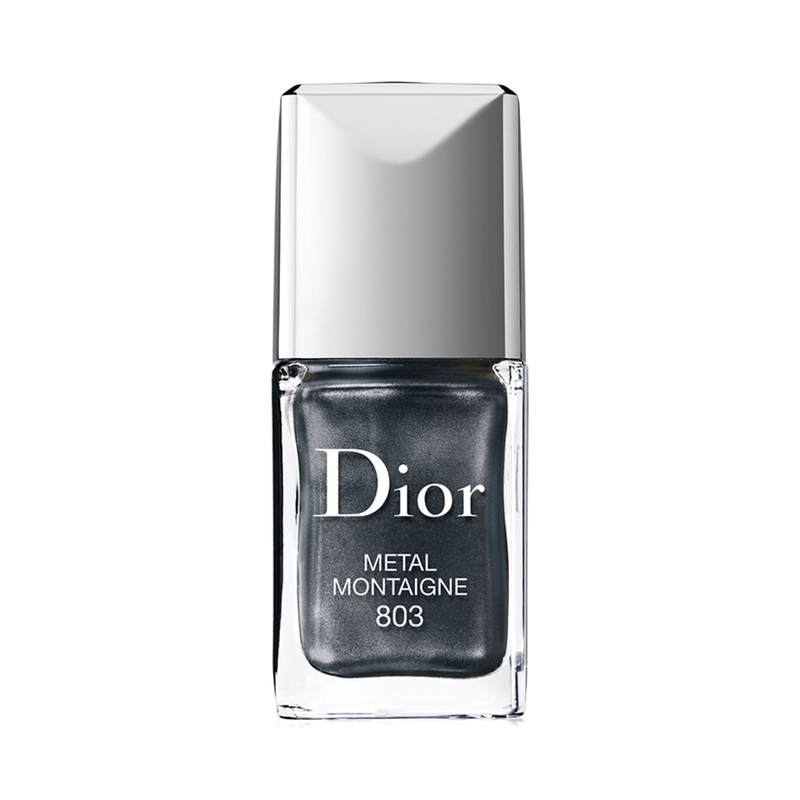 For something a little different, apply two coats of this silver flecked gunmetal silver color to your nails, which leaves them with a gel-like effect. 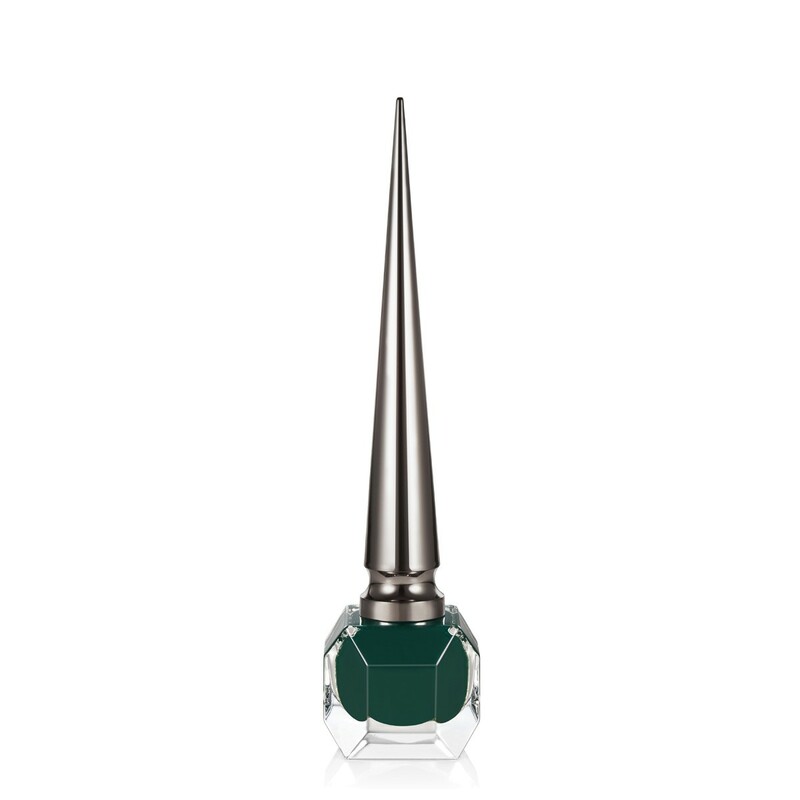 If you’re over blacks, blues and burgundies for the moment, opt for a forest green shade instead. You still get the depth of a dark color but in a fun and unexpected hue. 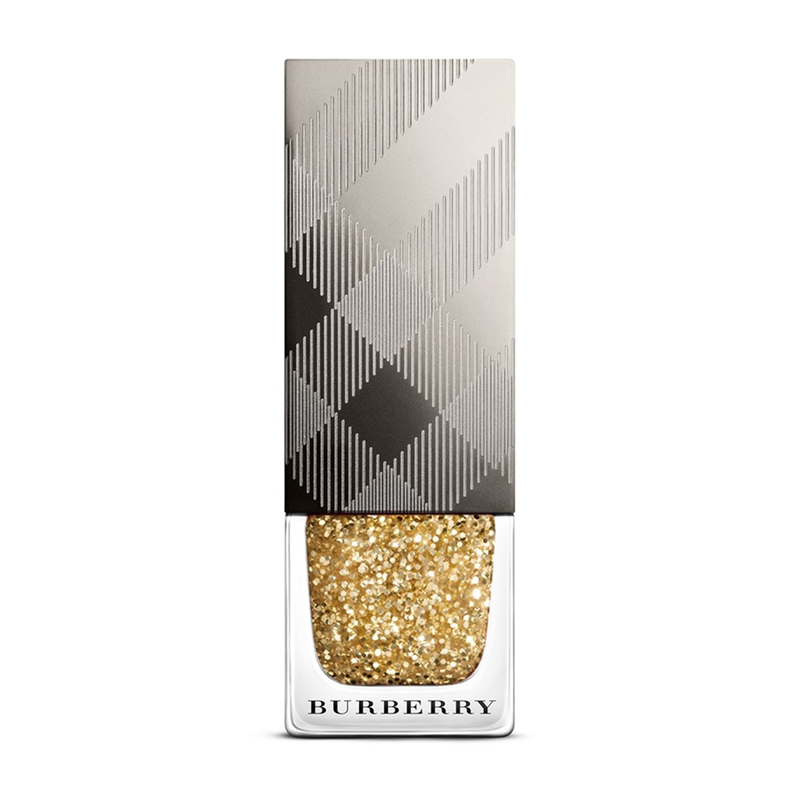 Nothing screams holiday time like a glittery gold polish. This one is totally luxe without being too much. Despite the fact that this cobalt blue shade was inspired by a drive down the famous Pacific Coast Highway, the depth of this super pigmented polish makes it a winter must-have. 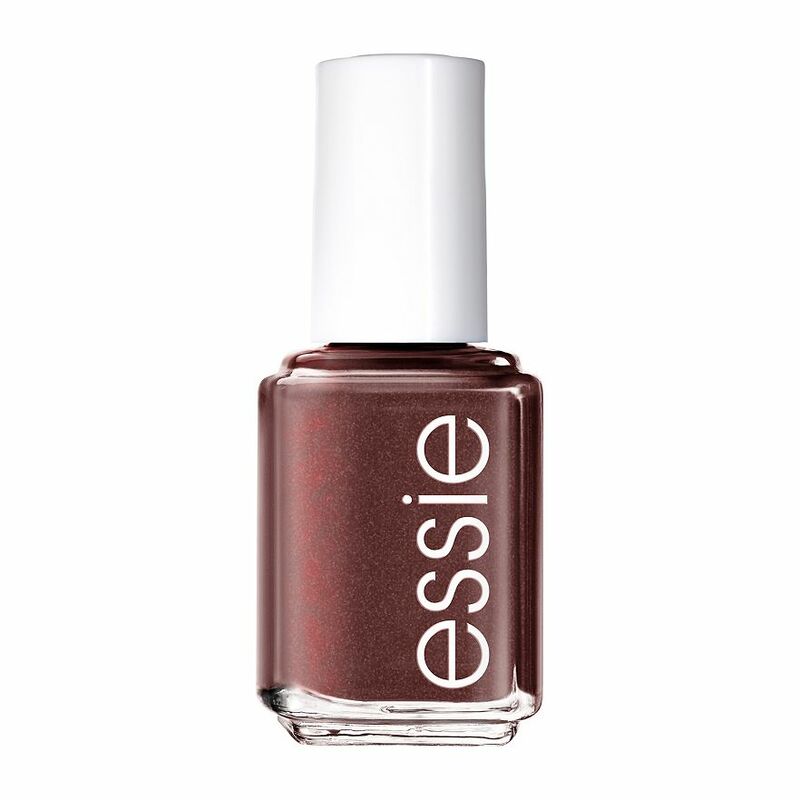 When you want to kick up your burgundy nail polish just a notch, give this metallic one a shot. It’s perfect for the holidays—and afterward, too—with its glistening bronze-meets-mahogany coloring. There are those days when the only color you can don on your nails is a true black. This one has a high-gloss finish and lasts for days on end. Even though dark colors tend to be in favor during the winter, there is no rule that says you can’t still wear neutrals and light pinks, like this one. 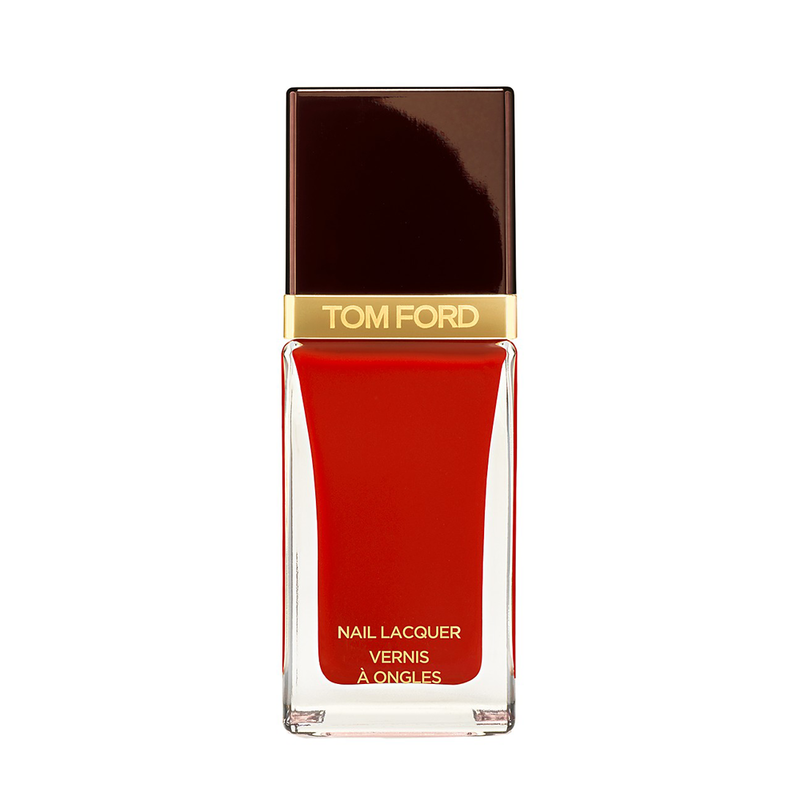 Pretty packaging aside, this is hands down one of our favorites to wear when we want classic red nails (any time of the year). This nontoxic sheer white color is the perfect shade for when you want to wear a winter white. Somewhere between a brown and a purple, this new shade from Jin Soon is the perfect transitional color. 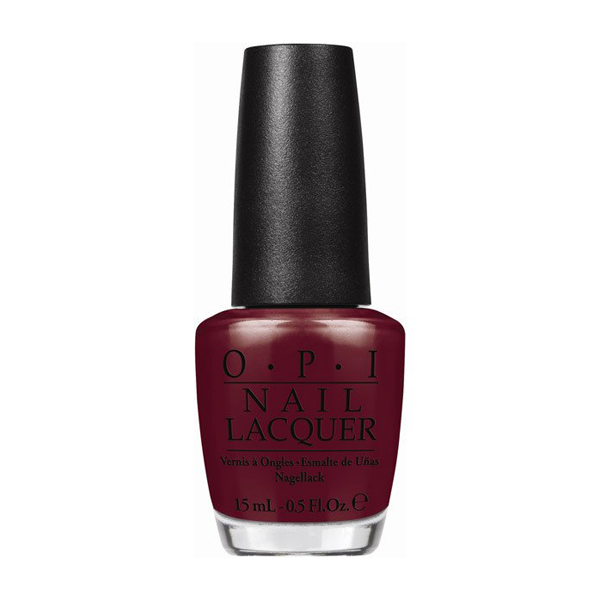 Legenday hair guru made the cross over from hair care to makeup and nail polish, and this dark violet shade from his new collection is an absolute stunner.